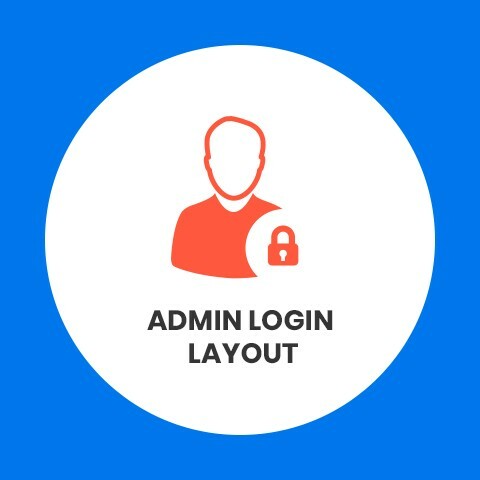 Admin Login Layout extension can change your admin login layout in just seconds with no coding required. Bored to see the same admin panel for all your websites? 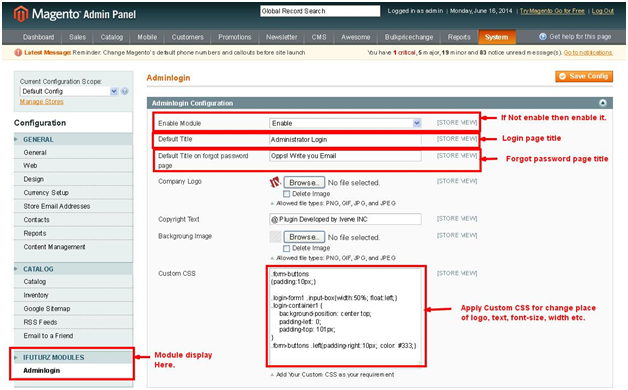 Weary of making custom CSS change in the Magento admin panel? 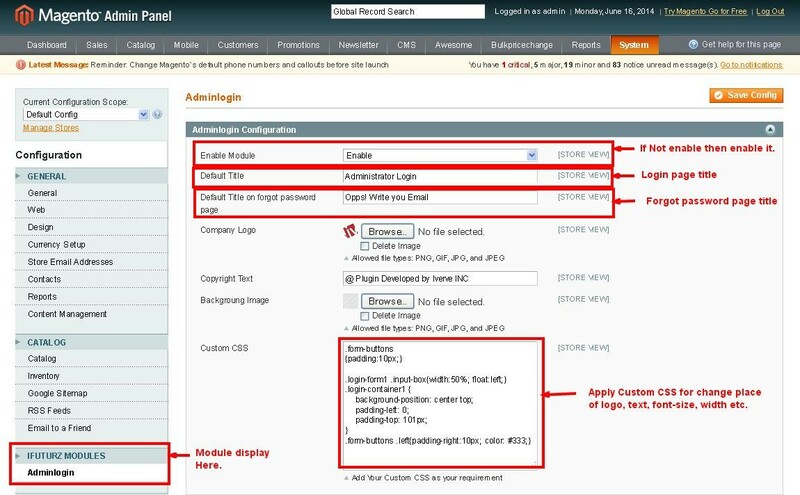 Looking for a way where you can change the Magento admin panel theme in just seconds? Or willing to have your own customized admin Login layout for your websites? 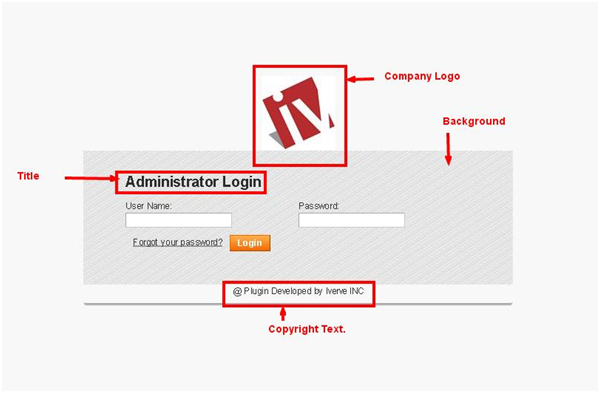 With our new Magento extension – Admin Login Layout alter the layout of your Login in a jiffy. Coding is no more a requirement, so this extension will support the non-technical users too. Configuring this extension is a duck soup now. Option to modify the login layout of website's admin panel. 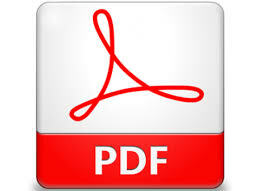 Facilitates to alter the background image, copyright text and CSS. Admin can enable/disable this extension from module. 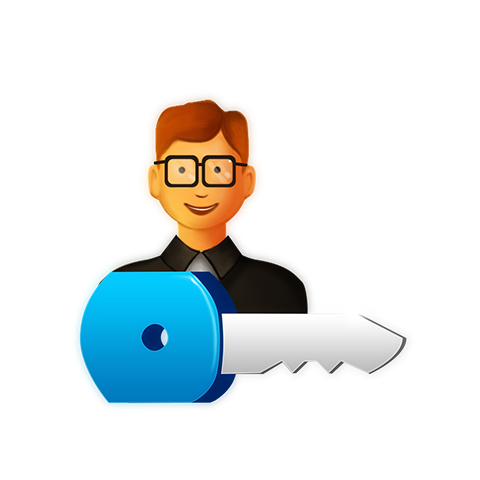 Enables you to upgrade themes without having to flux in alterations. All custom layout changes are integrated, allowing developers to more effortlessly make changes to custom theme elements.